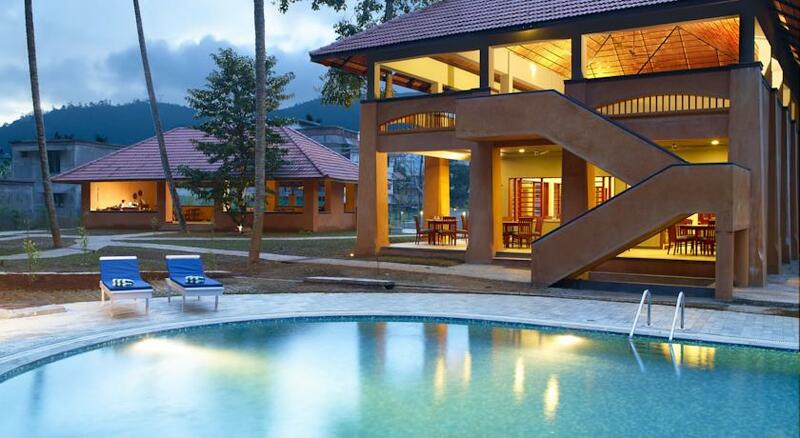 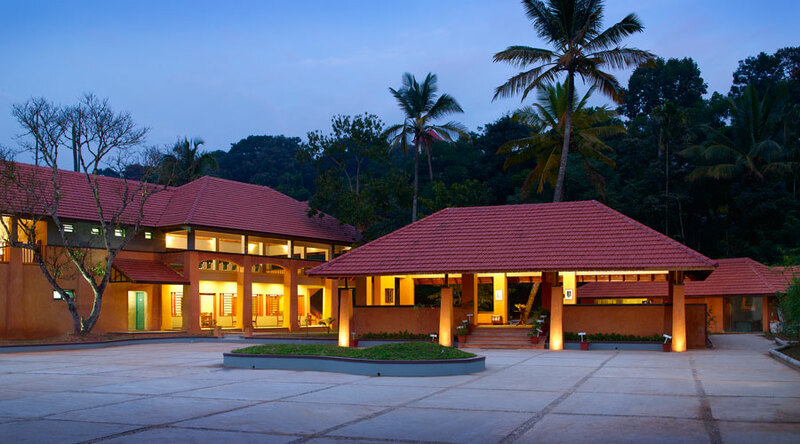 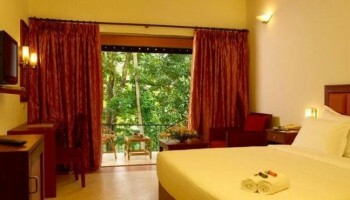 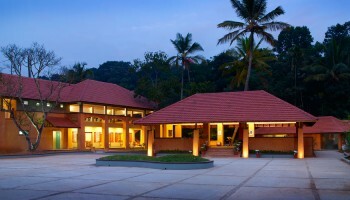 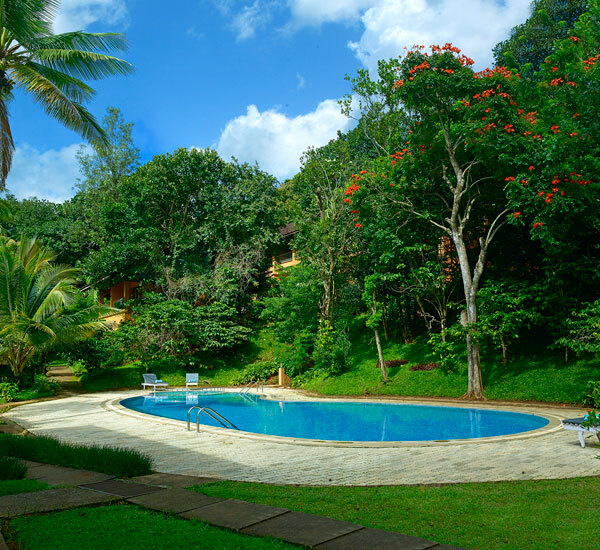 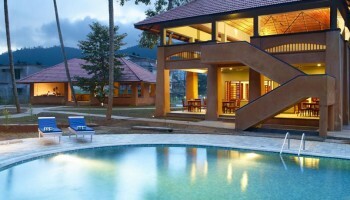 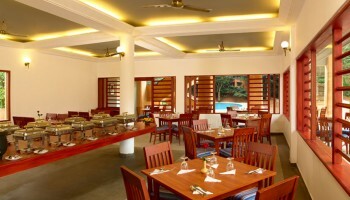 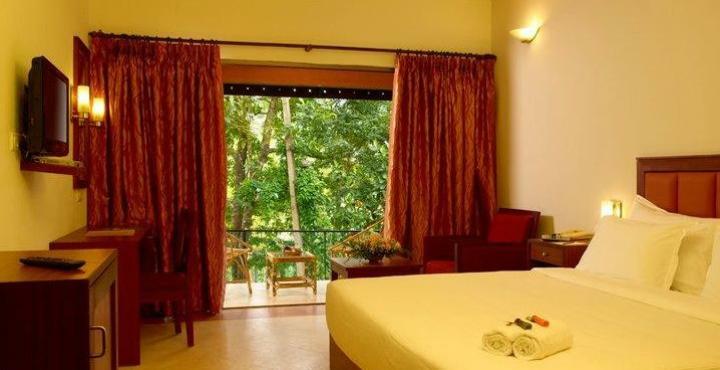 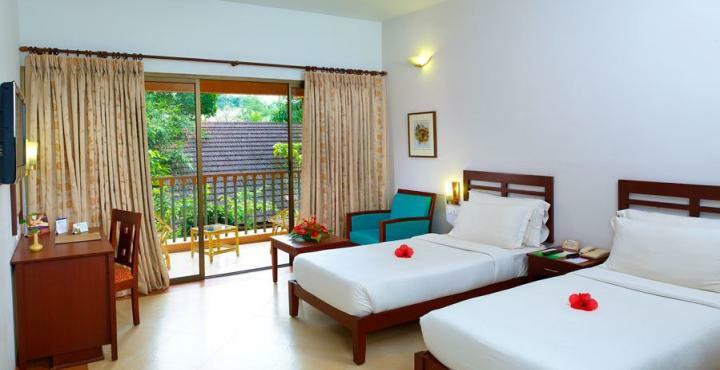 Abad green forest is located in kumily, thekkady, which is just a 4 hrs drive from Cochin. 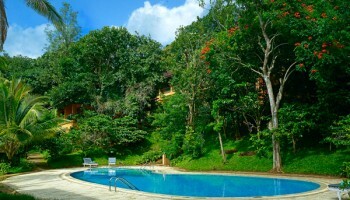 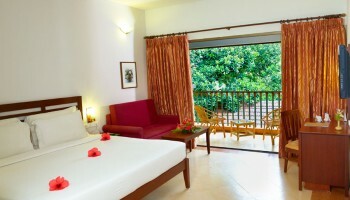 Located close to the wild life reserve. The resort offers 40 rooms and cottages with the best multi-cuisine restaurant which serves wide variety of Indian and continental dishes. 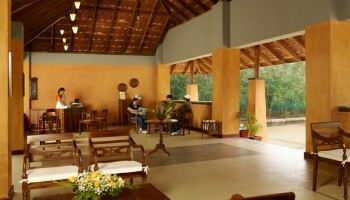 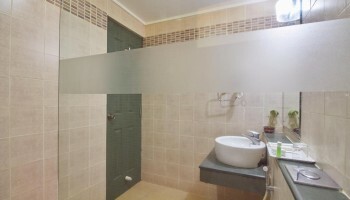 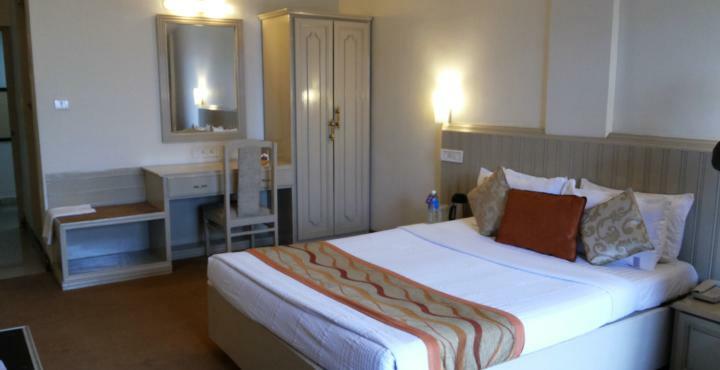 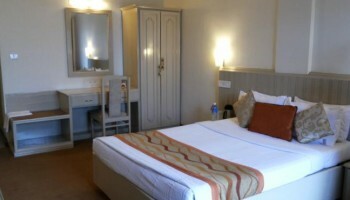 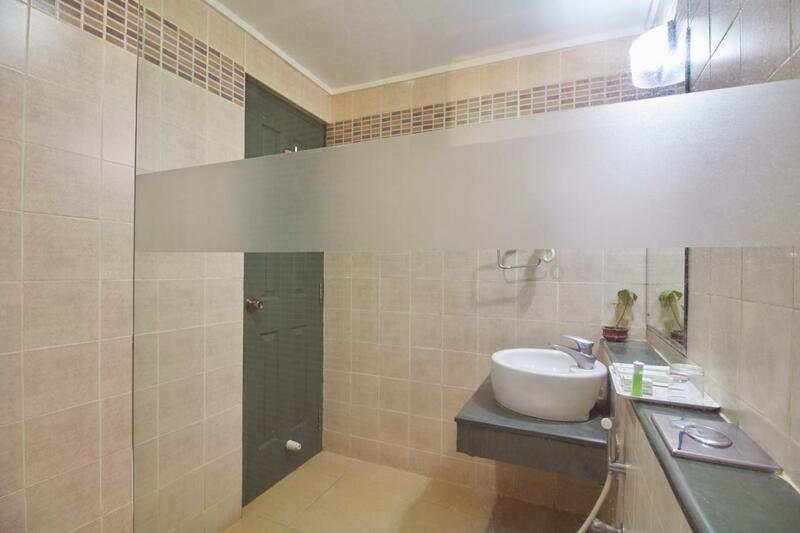 It has Conference room which has capacity to accommodate 100 persons. 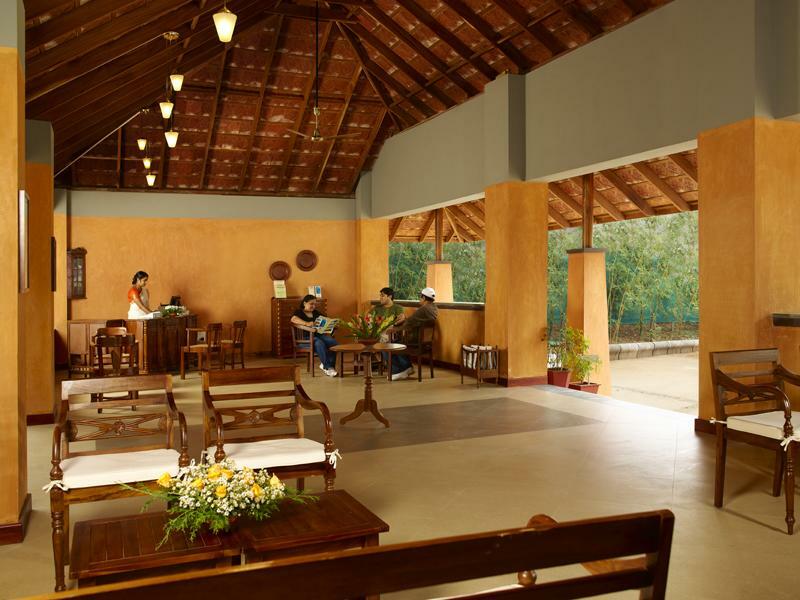 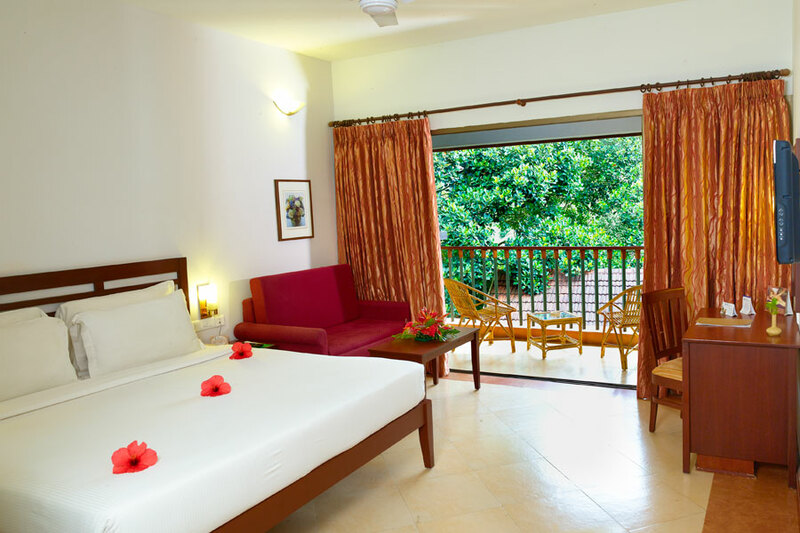 It is a resort with facilities like Swimming pool, Health club and Ayurveda center, which adds up to the attractiveness to the guests.